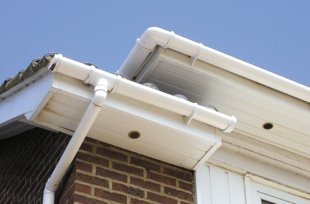 Over time, soffits, guttering and fascia boards can deteriorate and break down leaving your roofline looking neglected and prone to leaks to costly water damage. At Windows 2000, we can repair and replace old fascia boards and leaking gutters to help ensure your property is protected for longer, saving you money in the long run. Contact us to get your free estimate. 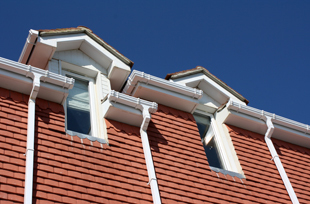 With over 30 years' experience installing and repairing soffits, fascia boards and guttering, we have an excellent reputation in the local area for our exceptional service at competitive prices. Contact us to discuss your requirements and arrange your free, no obligation estimate. With countless happy and satisfied customers throughout Ripley, Heanor, Eastwood, Dorking, Matlock and the surrounding areas, we are always pleased to provide customer references on request.